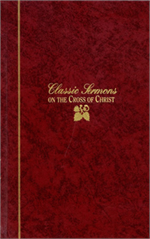 The central theme of the Bible is expanded and expounded in this collection of sermons.Wiersebe's Classic Sermon Series is an attempt to assemble and publish meaningful sermons from master preachers about significant theses. 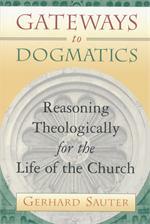 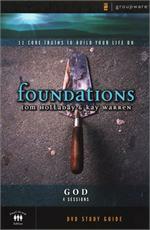 Gain a greater understanding of the theological, devotional, and practical importance of the cross of Christ. 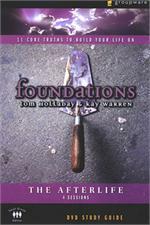 Empty Waterpots - J. Vernon McGee-May I? 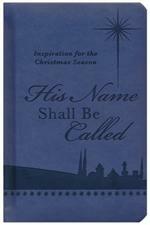 - Charles Haddon Spurgeon-Wouldst Thou Be Made Whole? 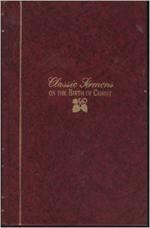 - G. Campbell Morgan-The Gradual Healing of the Blind Man - Alexander Maclaren-Malchus: The Last Miracle - Clarence Edward Macartney. 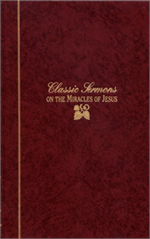 Classic Sermon Series is an attempt to assemble and publish meaningful sermons from master preachers about significant theses. 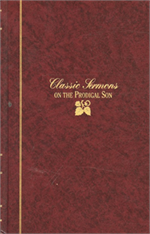 These are powerful sermons, not essays or chapters taken from books, and thus, they apply the meaningful truths of the Bible. 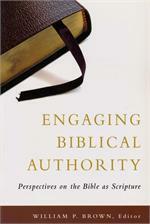 Paul's arguments in his most controversial letter. 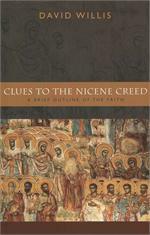 Paul's claim about the gospel and also provides a distinctive outline based on close reading of the text. 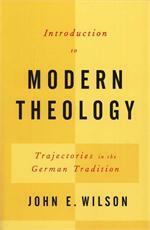 the competing theologies of Paul and his opponents, a chart on Paul's career. 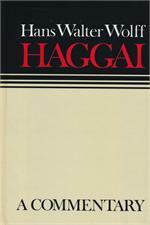 Haggai was much more than a "minor" prophet. 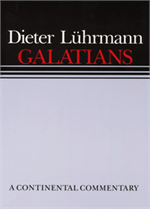 He was a man whose feet were placed firmly on the ground, one of the dominating figures of the postexilic community, the main instigator of the rebuilding of the Jerusalem temple. 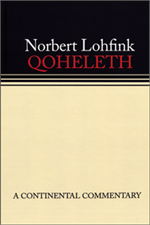 One of the most perplexing books in the Old Testament, Qoheleth (Ecclesiastes) has roused the interest of poets, philosophers, and historians. 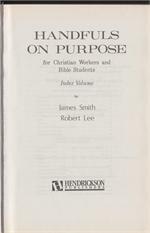 Translators have done their best to render the words of the Bible into English, but capturing the nuances of the ancient languages is an inexact science. 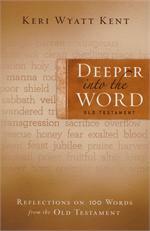 Kent gives readers an opportunity to investigate the roots and biblical context of the words within..
A benchmark for mission theology, this text will prove essential for church leaders,teachers, students, and missionaries worldwide. 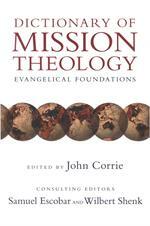 More than 160 contributors reflecting a variety of global contexts explore missiological implications of central Christian. 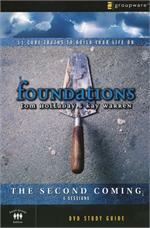 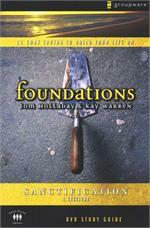 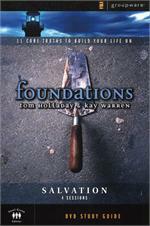 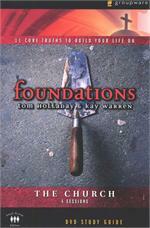 Foundations: Salvation is one of the 11 core truths to build your life on in the Foundations Curriculum. 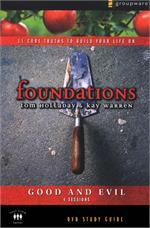 Designed for use with Foundations: Salvation DVD WW276791 which contains four sessions and focuses on helping you to develop confidence that God's.. 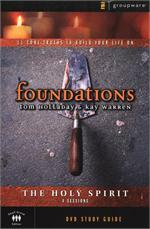 Foundations: Holy Spirit is one of the 11 core truths to build your life in the Foundations Cur riculum. 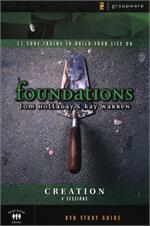 Designed for use with Foundations: Holy Spirit DVD which contains four sessions and focuses on helping you to develop confidence that God's..
Has the status of clergy in America declined; what are the variables? 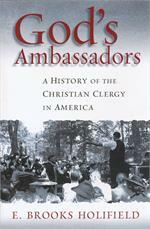 Are pastors considered professionals or fellow believers with obvious gifts? 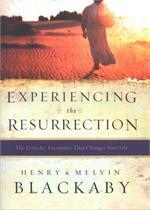 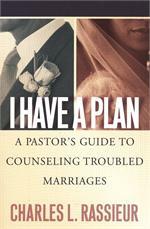 How has "calling" and the practice of ministry been understood during different eras? 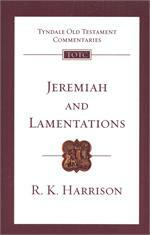 In what was one of the most tumultuous periods in the history Judah, God sent the prophet Jeremiah to witness to the covenant by which the nation was bound to God. 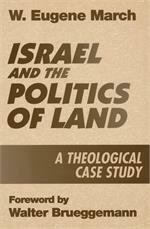 Both preceeding and during his lifetime Judah had undergone a number of political crises,.. 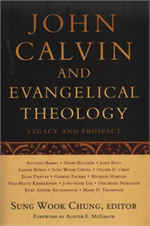 This latest offering by noted theologian Sung Wook Chung examines the ways in which John Calvin (1509-1564) continues to impact the global evangelical movement in the twenty-first century.